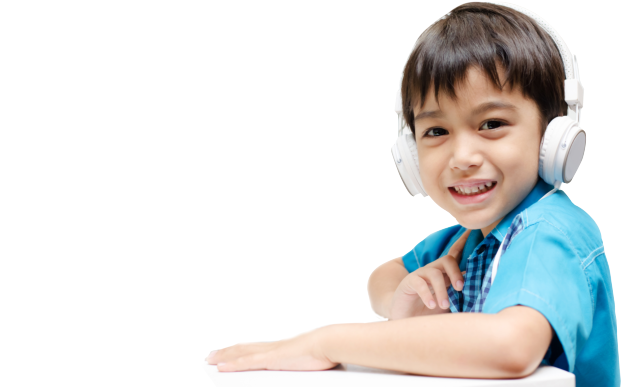 Music is an engaging, hands-on way for children to learn everything from academic skills to social skills to balance and coordination. Growing with Music provides your child with the opportunity to participate in a music class taught by a trained music therapist. The classes use a combination of songs, activities, and games to explore rhythm, instruments, singing, sharing, and movement through a wide range of themes. Growing with Music classes are provided to all Toddler through Preschool age children at no charge. You can learn more about this company at their website www.growingwithmusic.com.